So you’ve finally moved in – well done! Moving home is no easy feat, but it’s all worth it when the last box is unpacked. After you’ve enjoyed a well-earned evening glass of wine, it is time to get out of the house and explore your new local area. It can seem a daunting task at first, but being proactive early on will help you to learn your way around, meet new people and transition much more effortlessly than if you stay at home with only Sky and Google to keep you company. To make the transition a bit easier, we’ve come up with seven tips that will help you feel like a local in no time. First things first, you need to register with a local GP. This may not seem the most exciting thing to do, but if you don’t do it now the likelihood is that you won’t do it until it’s too late. The NHS GP Finder is a great online tool which enables you to find local GPs, see what services they offer and their current patient ratings. Registering with a dentist is not as urgent, but should be done relatively close to moving home as there is often long waiting lists for NHS patients. Again, the NHS Dental Finder is a handy tool for finding surgeries accepting new patients. With all your furniture, clothes, appliances and memorabilia, it’s unlikely you had any space for food to bring to your new home. A food shop can wait until the morning – now is the time to check out the local area and treat yourself at the same time. 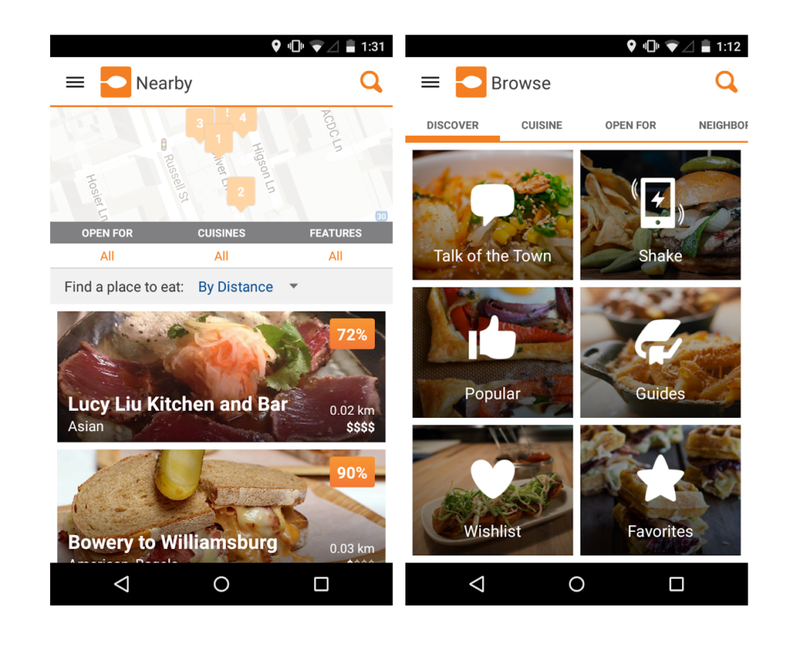 Urbanspoon is a great app which allows you to find restaurants and bars in your local area by price, distance, type and reviews, completely eliminating the hassle of separately having to Google local restaurants, reviews and price range. Knowing where your closest supermarket is is relatively easy thanks to Google, but what happens when you just need a pint of milk or loaf of bread to last you until the weekend? 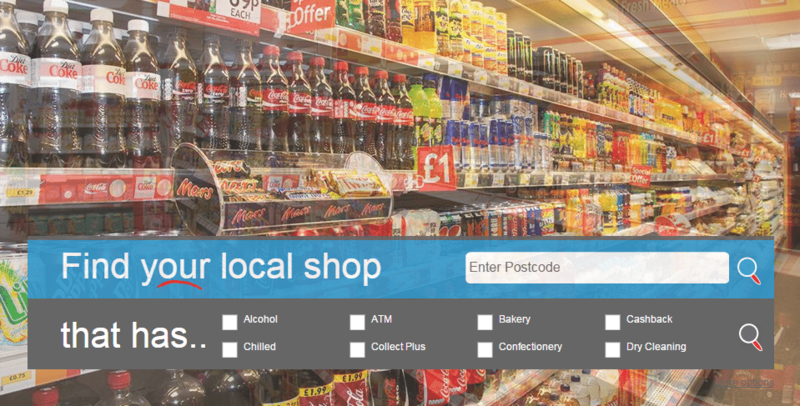 Your Shop Local is a website which allows you to search for convenience stores in your postal code area, and also has the option of refining the search by what essential you need. Establishing a local shop early on is a great way of finding some friendly faces – most convenience store owners are happy to indulge tips about your new town and places to be. Unless you know the area, it can be extremely confusing trying to find which bus goes where, when. The UK Bus Checker app brings real time information of over 30,000 bus stops straight to your phone, and shows bus routes for each stop, allowing you to understand which bus you need to get to reach your destination. A handy optional feature is an alert as you near your destination, meaning you don’t have to worry about missing your stop whilst learning your surroundings. Moving to a new area and away from your friends is one of the hardest things about moving house, as it can be difficult to meet friends outside of work. MeetUp is a great online site which allows you to find and join local groups of people with similar interests to you, and then attend meet ups in safe and fun environments. It doesn’t matter if your interests are baking, languages, crafting or simply walking, there’s a group for everyone to join and it’s a great way of getting out and meeting similar people to yourself. With the World Wide Web at your fingertips, finding places to go isn’t always a problem – it’s the finding things to do at a time you have to do them that can be difficult. 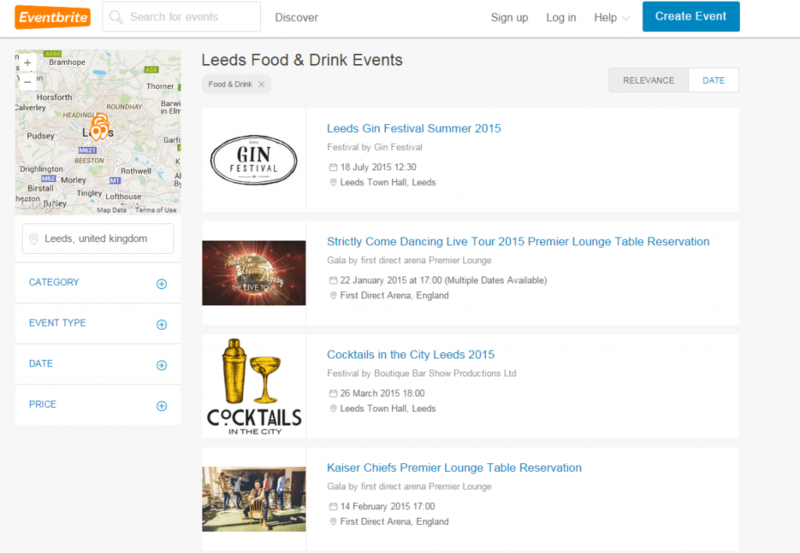 The Eventbrite app eliminates this problem, as it shows local events in real time –. The app offers information about the event, whether it’s yoga, an art exhibit or a film, and often provides a link which allows you to get a ticket, which is then saved to the app on the phone. When you know your area, it’s easy to take for granted where the petrol stations, pharmacies, coffee shops and cinema all are, making your move all the more worrying when you realise that you don’t know where anything is. This knowledge will come in time, but until that time AroundMe app can serve as your handy guide, allowing you to find everything you’ll ever need in your local area. Once you’ve settled in and explored the area, we guarantee you’ll be feeling confident in your surroundings and making new friends in no time.